We are pleased to announce the following courses to take place in Kiev this November. 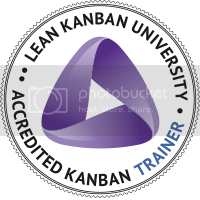 The courses will be taught in English and all prices include course materials and certification with the Lean Kanban University. Please contact us on info@learningconnexions.com if you have any queries about the courses or would like to make group bookings or combination across both courses. The course materials will be available in printed and electronic form. This course is designed for any professional who is part of a product development or knowledge work environment. Kanban works across multiple functions of an organisation, from senior members of staff looking to adopt Lean Management to members of delivery teams willing to improve their working practices. This course is the first part towards achieving the LKU Kanban Management Professional (KMP) certification. KMP is awarded to people that complete this course and a 2-day course on "Kanban Cadence". As a Scrum Alliance Registered Education Provider (REP) Learning Connexions will award 16 Scrum Educational Units (SEUs) towards your CSP (Certified Scrum Professional) to all successful candidates. 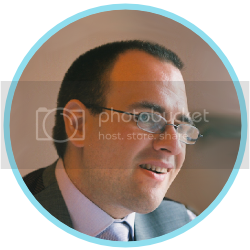 Jose is the Founder and Chair of the BCS Agile Methods Specialist Group and the lead creator of the BCS Agile Foundation Certificate (contributing the official syllabus, exam questions and training materials). He is also the chair of the London Lean Kanban Day(LLKD) and Playcamp UK conferences.